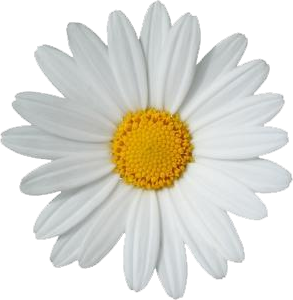 The DAISY project is funded by the National Institute of Health Research as part of a doctoral research fellowship awarded to Jackie McRae. It is supported by University College London and the Royal National Orthopaedic Hospital, Stanmore. 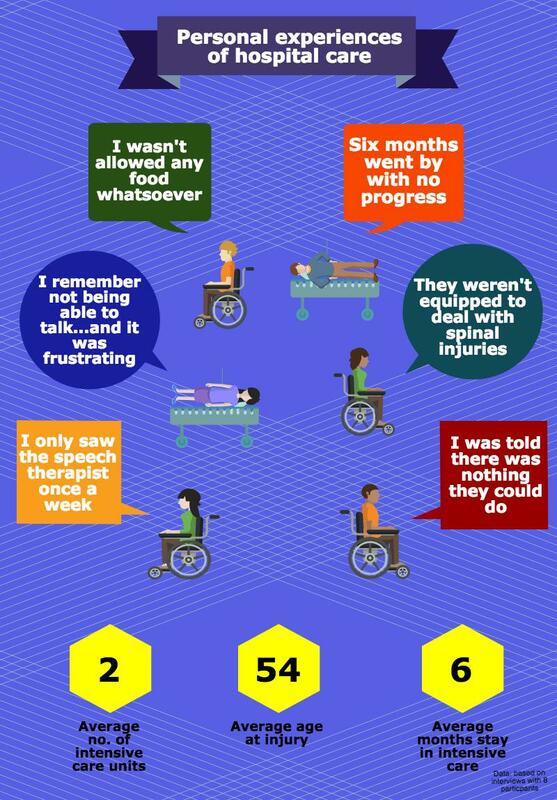 "Eating and drinking made things a little more normal again...."
For many people with a cervical spinal cord injury, eating and drinking safely is an added challenge to their recovery. 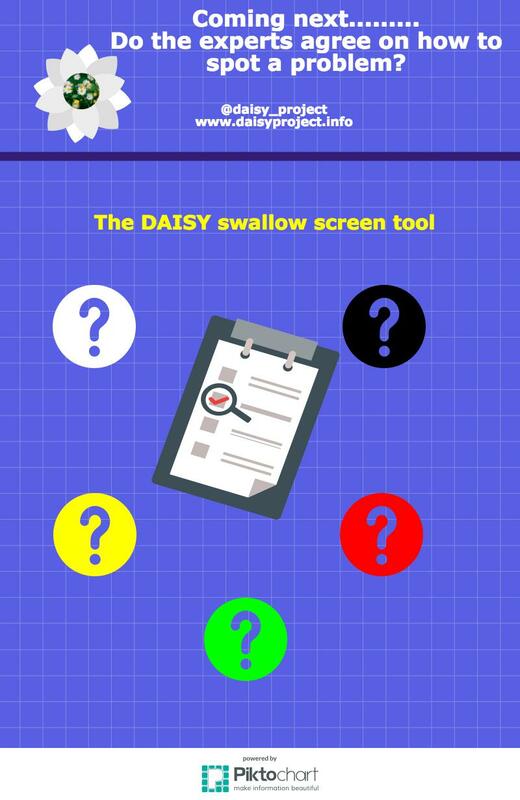 The DAISY Project aims to improve the early management of swallowing problems, by identifying the key risk factors and developing a screening tool for staff, so that people can safely return to the pleasures of eating and drinking again. This short video tells you more from the people who have had the experience themselves. April 2016 newsletter - the DAISY project so far.. RECRUITMENT COMPLETE. 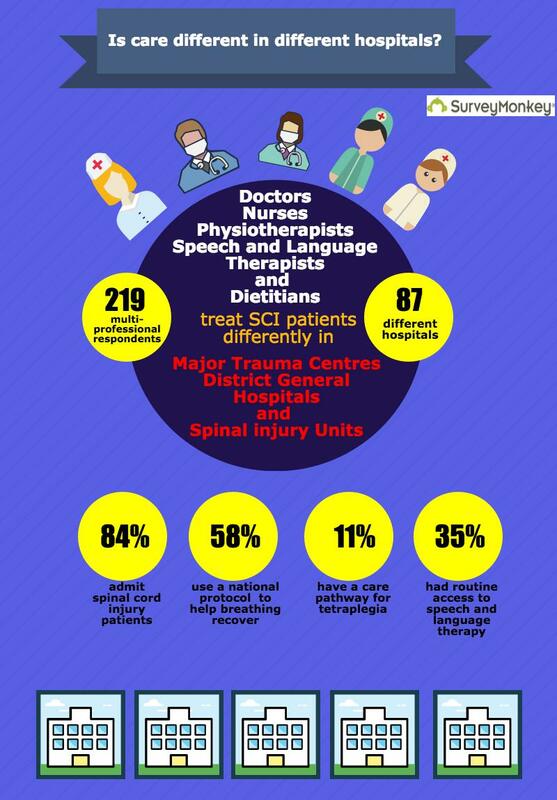 In part 2, people will be interviewed about their experiences of having a cervical spinal cord injury and the management of any swallowing or feeding problems whilst in intensive care. This will provide a unique insight into patients experiences. DELPHI PROCESS COMPLETED. In the third part of the study, an international panel of clinical experts will be invited to rate a series of statements about how to manage swallowing problems. 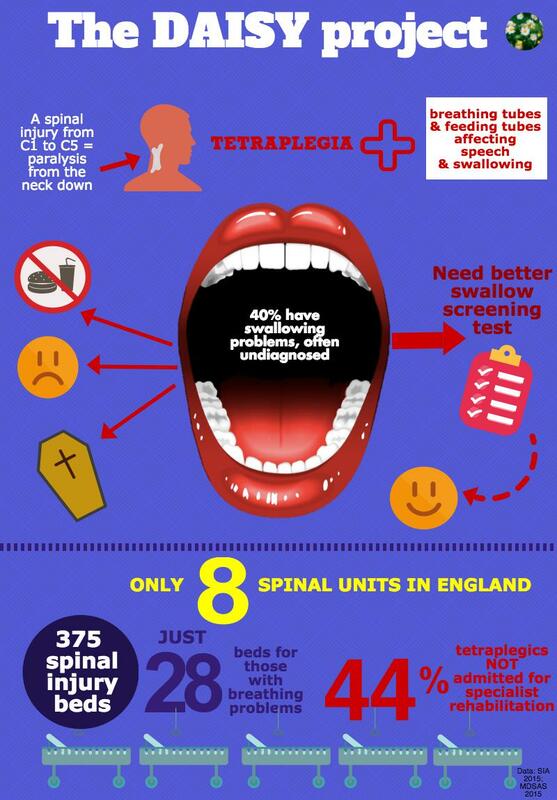 This information will be developed into a swallow screening tool and clinical practice recommmendations. A pilot of the tool will assess validity. Copyright 2014 The DAISY Project. All Rights Reserved.